Welcome to the Rochester Law Review. It’s been a while since I contributed to a blog, and even longer since I was an editor of a law review, so join me as I figure out how to best utilize this medium to engage with readers about several diverse legal topics on my own blog. While many legal blogs focus on a particular niche practice area, the Rochester Law Review, will start with a broader focus. Initially, I intend to write about legal developments, cases of interest, and events happening in all of the key areas of my practice. I am an attorney from Rochester, New York, and my practice primarily focuses on complex commercial and business litigation matters, including the representation of businesses and individuals in litigation involving trade secrets, restrictive covenants, non-compete agreements, and other business disputes. 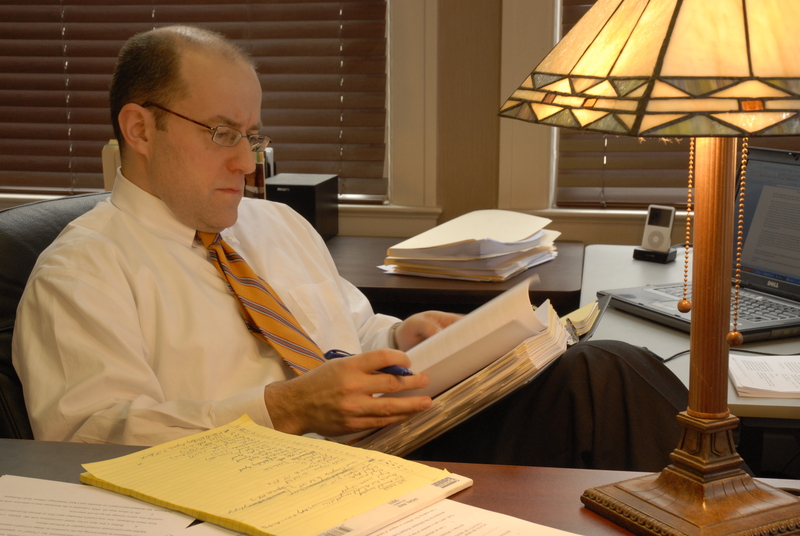 In my practice, I represent businesses and individuals in state and federal trial and appellate courts across a broad spectrum of civil litigation matters, including contract and business disputes, labor and employment matters, construction, land use, banking, health care, civil rights and personal injury matters. I also represent a number of municipal clients, including fire districts and planning and zoning boards, and other municipalities on an ongoing basis and as special litigation counsel. You should also know this about me: I truly love practicing law–especially when it involves an underdog or a novel legal issue to be solved. One of the highlights of my career remains the trial victory I obtained several years ago on behalf of a prisoner in a civil rights case. After being appointed by the Judge to represent my client, pro bono, I obtained a jury verdict in favor of my client against two corrections officers. The jury determined that the two defendants violated my client’s Eighth Amendment rights, by failing to protect him from a violent assault by another inmate. I was also one of the attorneys who participated in the successful trial and appellate defense of a “reverse discrimination” suit involving one of the nation’s oldest voluntary metropolitan school desegregation programs involving urban and suburban schools. To find out more about me and my practice, I invite you to read my bio page on our firm’s website. I am a partner with McConville Considine Cooman & Morin, P.C., in Rochester, New York. I would welcome the opportunity to work with you to resolve your next dispute. Please call me now to talk about how I can assist you. My office direct dial number is 585-512-3542. I look forward to hearing from you.